Winged creatures and angels occur in many different cultures and religions. They act as messengers who raise our consciousness. They symbolize guidance and protection against hazards. 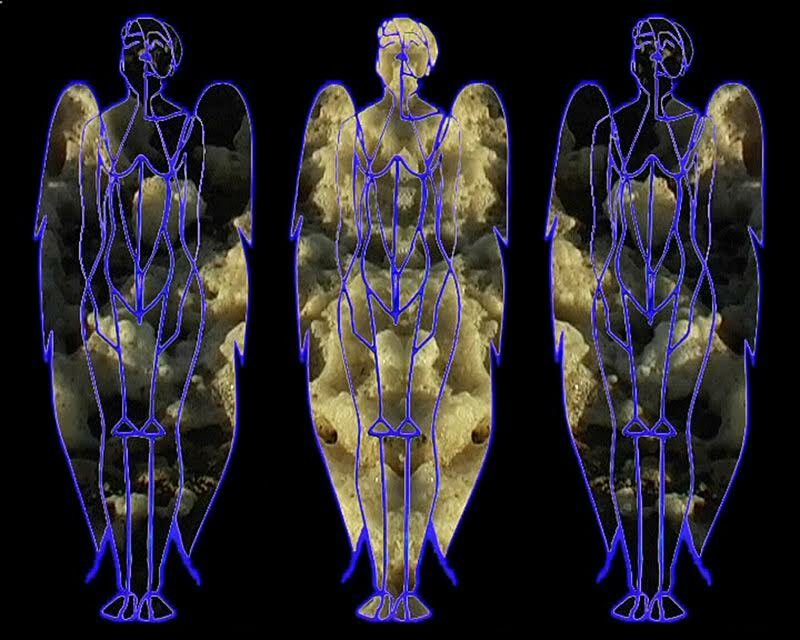 In their closed forms as in the video, they can be regarded as mummies, butterfly's puppies or windows that open up to another reality. Screenings 2017 Gallery Erik Axl Sund Stockholm, Consciousness Palazzo Ca´Zanardi Venice Italy, Forum Film Club S:ta Eugenia Church, Stockholm.